Philip Veale Photography: Pen y Fan and Cribyn. Pen y Fan and Cribyn. 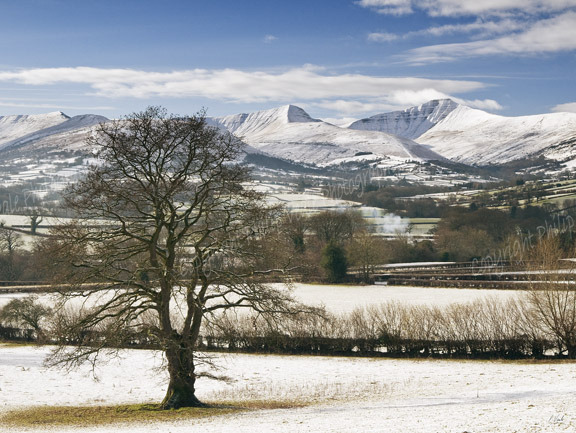 A light covering of snow on the Brecon Beacons, this image was captured a few days before the heavy fall of the winter.